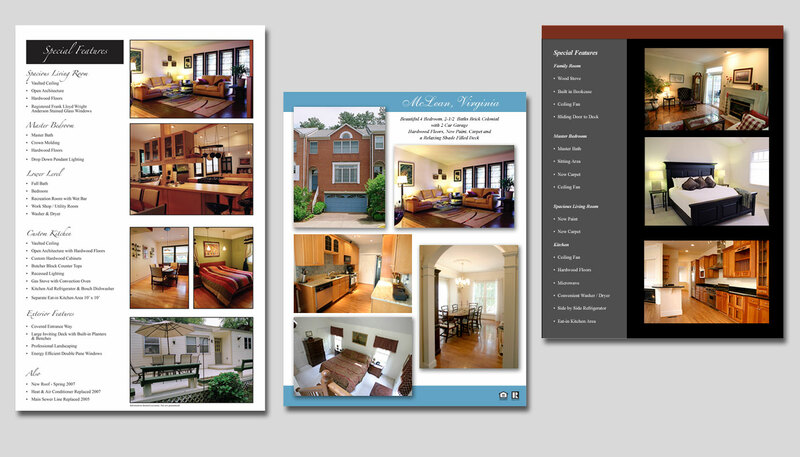 Photos and brochures are a main stay in real estate. Yet, far too many agents continue to market their listing with photos shot with a phone and print a black and white Xerox page for a brochure. At Design Line we shoot digital wide angle natural and HDR (High Dynamic Range) photos and color/perspective correct with Photoshop to showcase your listing. 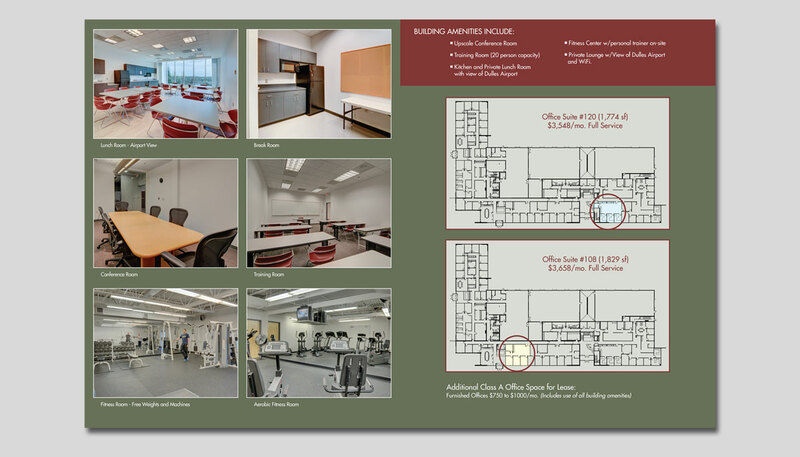 We can then produce a single or multi page color brochure to wow you current client and help you secure more listings in the future… a win, win, win. 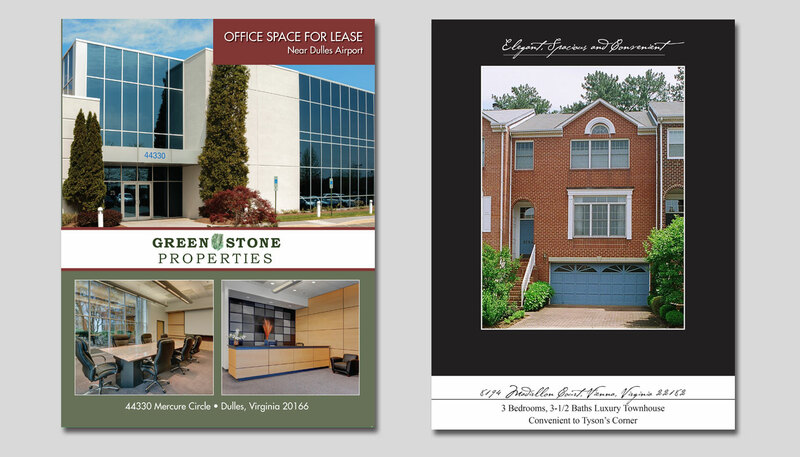 Professional brochures are not just for the mega property any more, but for all listing that you want to sell fast.